So, are you a great cook who wants to experiment with new recipes every single day or you are the one who wants to learn cooking? If you have an Android based phone or tablet, you can easily use it to your advantage and make it as your helper when it comes to cooking some sumptuous dishes and meals. 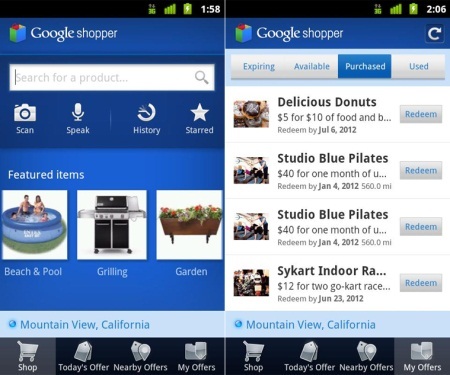 The Android market is featured with a number of apps that are there to help the cooks and cooking lovers. Below we present the top and widely admired Android applications for cooking. This is a wonderful application that has around 28,000 recipes in it. The recipes added in the interface are from known chefs and other food personalities. These recipes can be easily searched for by voice to text or simply by text. There is even the step by step mode where the display of your tablet or phone shows what you require for the next step in your recipe and even the very useful grocery list generator. There is the Recipe of the Day widget in this app as well. Also, the search options are great to let you find recipes as per occasion or diet. The Bartender Android application is there to let you mix and create amazing drinks and even search the drinks that will go well with your meals. 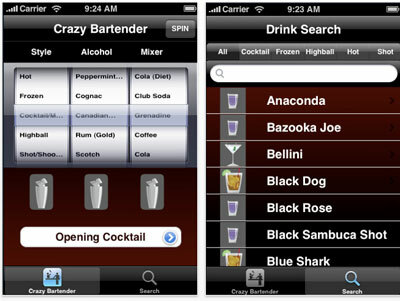 You can easily search drinks list as per the recipe, popularity and name. The application will help you to ensure that you make and serve those amazing drinks in no time. The Shopper application helps to recognize the containers, packages and labels, the bar codes and so show to you the stores that have the discount foodstuffs that you require for your recipes. You even save the list of items when you use the application so that the next time you are there, you can see what you bought the last time and at what deal. 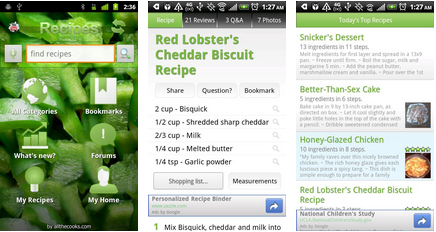 The Recipe Search is a very popular and useful application for the Android users. With this app, one does not need to scour the World Wide Web or the cooking guides to get the perfect recipes. The recipes available through this application are all properly organized into different sections and categories like the current recipes, the recipes by popularity and the recipes by menu or cuisine. There is also the YouTube application that is included where one can see the way the dishes are prepared in proper step by step way. In kitchen, it is essential to have the knowledge of your recipes and ingredients. With the KnowledgeBook: Cooking application, you will surely be able to rule the culinary kingdom with ease. With the app, you can also solve the kitchen problems that you may face while cooking. Some of these can be finding the ingredient and not getting it and so you need some alternate ingredient. With the application, you can easily look for the meanings of words which you may encounter as you make those exotic and sumptuous recipes.